Leightons Reading has moved to a beautiful new store! 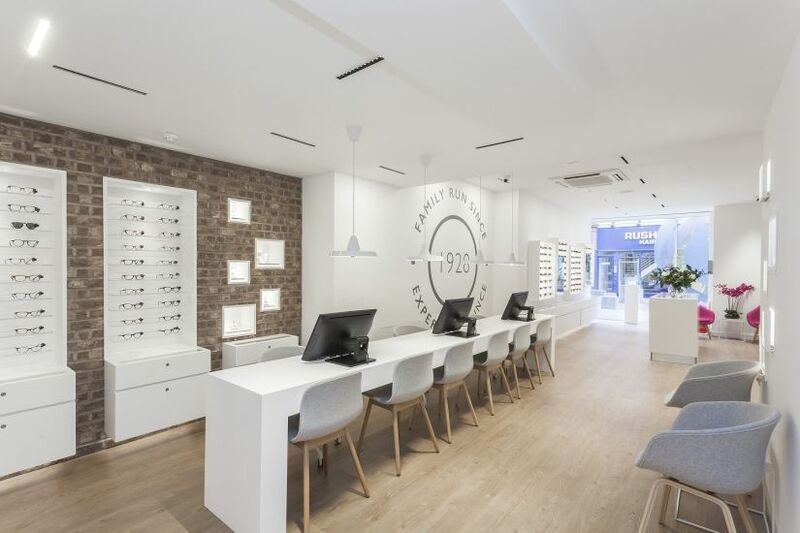 At our new Reading store you'll find a cutting-edge environment equipped with the latest technology for an even better experience, all conveniently located close to Reading train station and Broad Street. 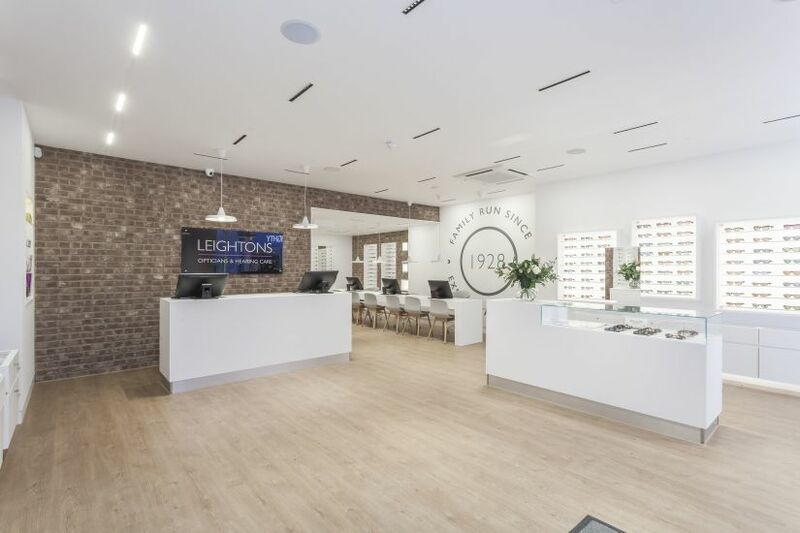 Our location has changed but the personal experience you expect from your Leightons store continues. 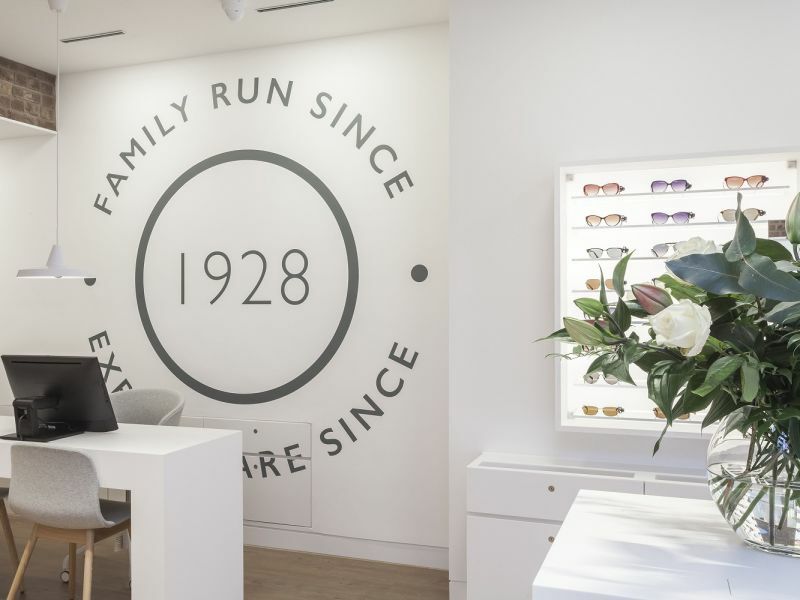 You can also find out about our Ultimate Eye Exam, book a free hearing test, discover our extensive range of leading brands and much more. For more information on the Reading branch please visit the branch page.